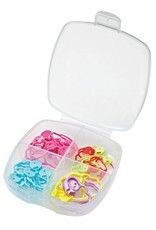 Clover Quick Locking Stitch Marker Set 3033 - Woolly&Co. This quick locking stitch marker set gives you an assortment of 10 small, 20 medium and 6 large quick locking stitch markers. They all can be used in both locked or unlocked position. The vibrant colors make them easy to identify. The ridged design is ideal for quickly placing your marker and allows for a better grip. 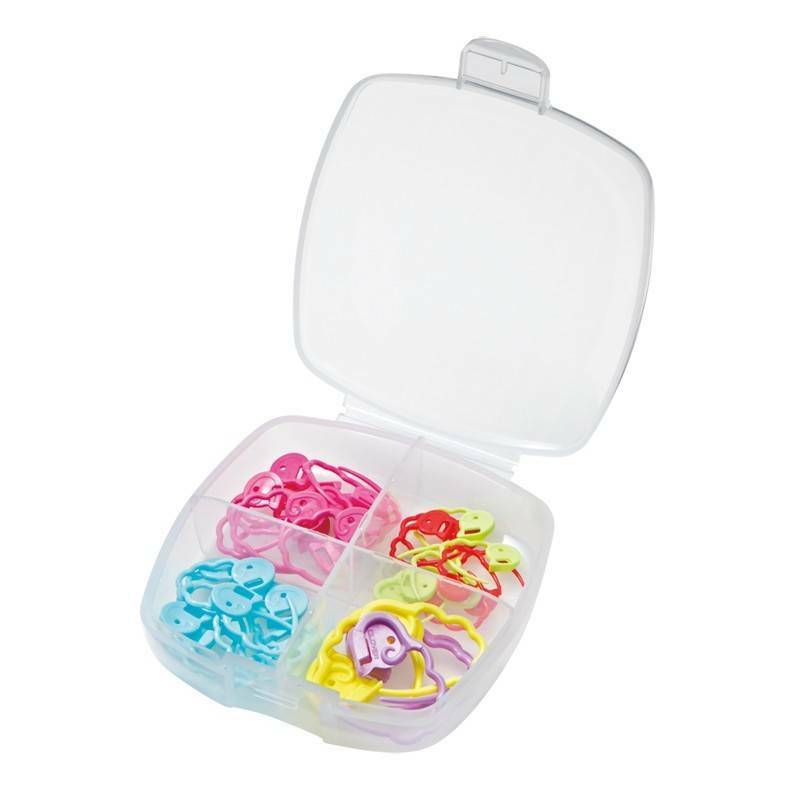 They also come packaged in a reusable convenient compartmentalized storage container.